Credit models can be the live or die, make or break moment for a start-up lender. Get one assumption wrong (or a number of them), and suddenly you have a serious arrears problem. One that can tip you into a death spiral, no matter what size your book is. It’s something many fintech business lenders, despite the jazzy websites, and flash looking marketing, don’t implement well, from an infrastructure perspective. Instead many simply base their pricing on market forces. Of course, not many would tell you that to your face. Or their investors, for that matter. Financial engineers are the sought after holy grail hire for a fintech lending startup. Not to mention founders than understand the importance of them. And while many of these engineers in the western world know their way around a balance sheet and P&L blindfolded, they would struggle in other markets, where the credit indicators of a business are significantly different. For someone with global ambitions, this local level of credit decision nuances makes this a serious challenge. 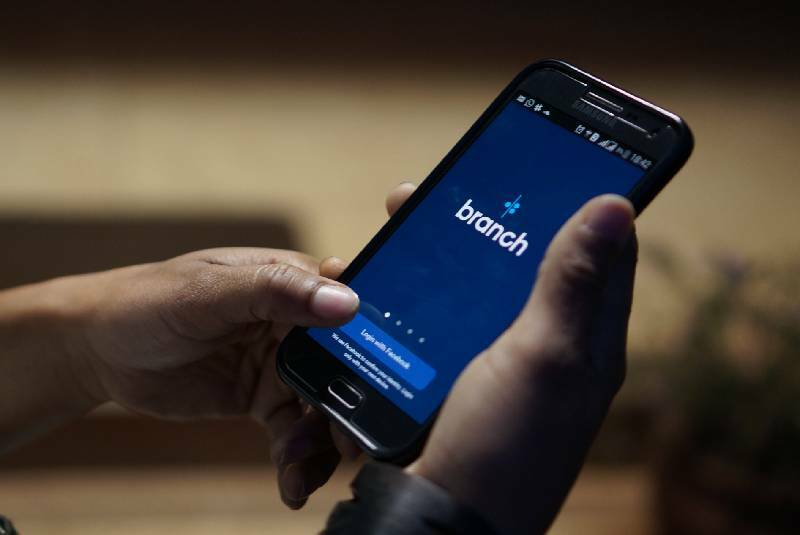 This week African lender Branch International raised $170 (5h 54m) million from big name funders Foundation Capital, Visa, B Capital, Andreessen Horowitz, Formation 8 and Trinity Ventures. $100 (3h 28m)M goes to finance the growing book, and $70 (2h 26m)M is equity. What makes Branch International interesting is something that makes all developing economy lenders interesting – their approach to assessing risk via what we in the west would consider ‘non traditional’ means. That is smartphone data, text messages, GPS information, who you call and who’s in your contact list, plus many more. It’s all a bit Black Mirror, but potentially significantly more powerful and insightful than any other rudimentary financial data point, like a consumer credit score. If it increases access to credit, surely that’s a good thing? These data points don’t translate as elegantly into small business, but there is surely some room for experimentation here. Assessing credit risk in SME land is infinitely difficult, and continues to make it a risky play for new entrants, and a costly one for borrowers. The financial engineers of the future, and founders looking for an edge should be closely watching this space with interest.